The story of ForWellness You can find reading about me - that is the main story how this shop was created. 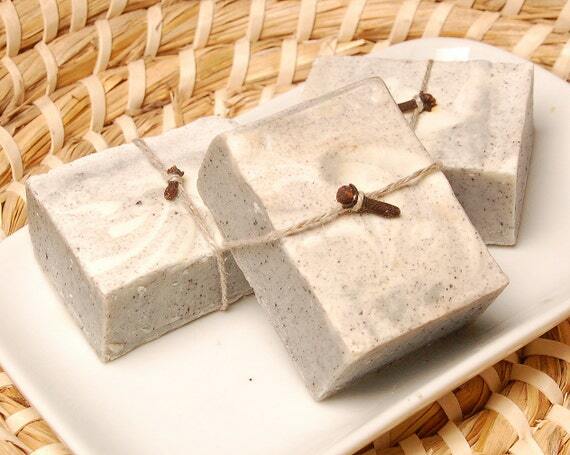 The Hand made Soap "Mint dream" sounds amazing - as does it all. Loved the gorgeous Hand made soap "Velvet"! 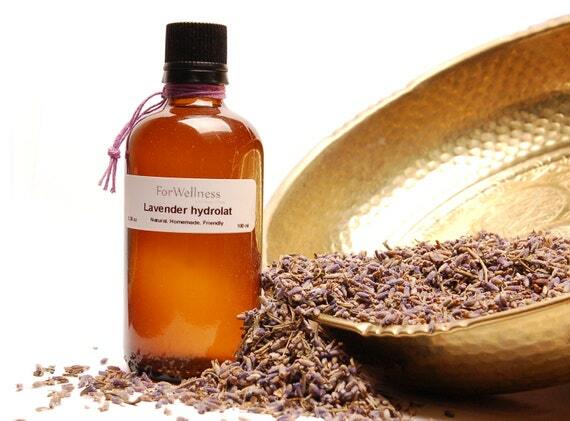 The Lavender Hydrolat Floral Water looks great! Your lavender hydrasol and calendula soap look amazing! Wow, they all seem beautiful, but I think I like the Cinnamon one best. I like the homemade calendula hydrolat floral water vegan design. I like the Calendula soap. 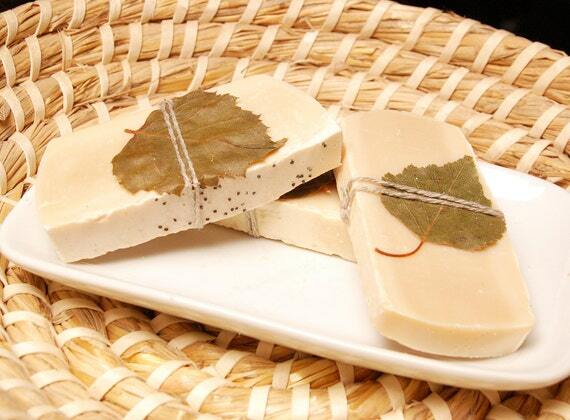 The Hand made soap "Cinamon" Natural Vegan Cold Process Homemade Handmade sounds amazing!! 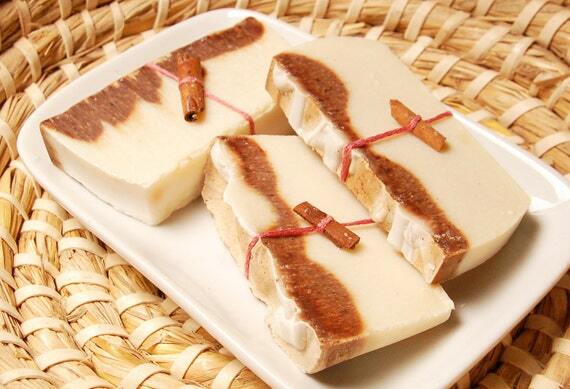 I like the Hand made Soap "Calendula" Natural. I would try the mint dream soap! Love the Tangerine Natural Soap! My favorite is the Cinnamon natural soap!